Smell off the foot very good. Fruity. Raisins. Spice that last with large inhales. Great smell. Large double cap. Solid build with a few imperfection, a hole (doesn't look like a beetle mark) didn't affects the smoke. Some discoloration. Large veins. Soft head. Broke on cut. Cap didn't completely come apart. Nice loose draw. Not to loose. I like a fairly loose draw over a tight one. Mild Strength is mild all the way through. Fruity. Very fruity. Raisins. Leather mild-med quick finish. Orange on retro hale. End of 1st 3rd same flavors. A lot of smoke off the foot. A lot of smoke on draw. slow burn a little wonky. Corrected itself by end 1st 3rd. Ash fell on 1st 3rd which is a bit odd for a long filler. Big flavor change to a smokey taste, medium finish. (Retro hale) longer finish on smokey taste. Med-long. Getting orange then smokey. Minor spice. Ending 2nd 3rd Bang of smokey flavor is gone to a long subtle taste. Got wonky again in 2nd 3rd, but 2nd 3rd corrected itself again. Smoke thick, rich. Ash holding up. Fruit completely gone. Leather and smokey flavors. Very subtle spice, a lot of leather ending the last 3rd - Not complex. Smoke Thin smoke off foot now, but still a lot on draw. Last 3rd... still a smoke house. Smoke more silky now. Rich. Oily. Ash in 2nd & last 3rd held pretty much until the end...an inch and a half before falling which more fit a long filler, as I've seen it hold up longer. Burn pretty good. Catches itself up. No touch ups, or relight needed. Ash held pretty strong. Band came off great, no glue issues. Great burn. Funky band, looks a little gimmicky, eye catching. Left my mouth a little dry, but wasn't BAD. This is a great smoke for beginners with strength being mild all the way through, none the less a good cigar for anyone. It could be an every day light smoke. Nothing exciting; No wow factor other than the burst of smokey flavors I found pleasant... but it quickly became...ah ok. 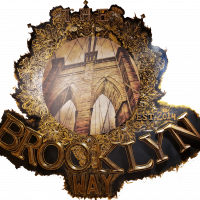 The Brooklyn Way (cigar lounge) - Where we bring that smoke! I loved your review. But your approach to a new community stinks. I'll gladly bomb you Tuesday for an Opus today. We are a warm and welcoming group. We welcome everyone with open arms. Except for you. You are not part of our everyone. 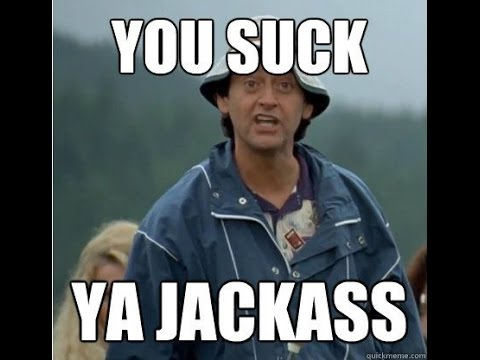 Dear everyone on the Internet, drive-by's get what they deserve. Mr Perry, I challenge you to address this situation. You have been judged to be a drive-by poster, selling us your FB group but, not at all interested in us otherwise. Are you for real? Are you capable of engaging in meaningful conversation? Talk to us. We are real. I really doubt that you will take the opportunity to explain yourself, but I have been wrong before. Keep your gratitude higher than your expectations. Thank you, but I'm not sure as to what I did that was wrong in your opinion. Please let me know, and I will correct myself the next go round. I thought I would share my review, and I thought I put it in the proper section. Again, no ill will or foul intent. Sorry you didn't like my review. Thank you for your comment. Hello Bob, I gladly accept your challenge to address what you are saying, or what others may be thinking. Well, one, yes, I do have a facebook group, (website & Youtube channel coming soon) as well other things that I am putting together, however, nothing I've been working on or me being in this life of cigars happened overnight. 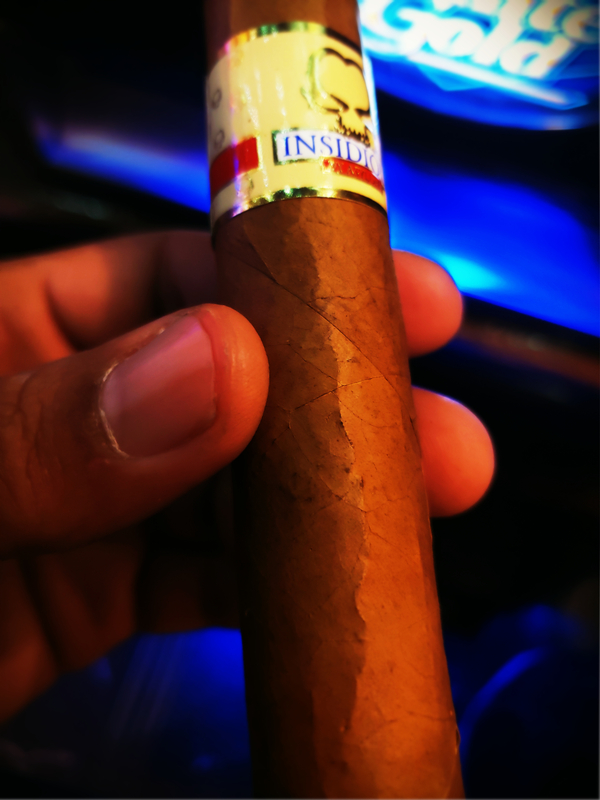 I have been enjoying cigars since 98', and began getting deeply into it around 2006. I have been doing reviews on stuff that I have smoked since about 2014 or so. I am a member of a couple of different forums where I've had discussion on everything cigar related, and have shared photos of my cigar room build (in my home). I'm very much real as well my friend. I'm not here to bump heads; that's not what I'm about. I am here to share my opinion and have conversation; I also want to let fellow B&SOTL know what I'm doing. I could easily be one of those disrespectful spammers, dropping a link, and be gone, but, if you take a second, step back...I actually have a review here, with photos. With that being said, I take time, and pride in what I do. I love cigars, the lifestyle, and most people I've met like myself. 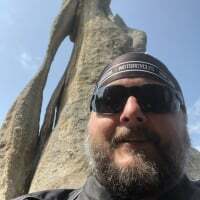 So, Bob Luken, nice to chat with you. I'll be here to give another review. I do them weekly, and I'll be happy to have a meaningful conversation with anyone here. Welcome @TheBrooklynWay Glad you responded. What other forums are you active in? I'm a creature of habit. I only do this one forum. I'm kinda fond of this place. Met a lot of great guys. Learned a ton of cigar knowledge from these guys. Check out our forum. See what you think. Welcome @TheBrooklynWay...good to learn a little more about you. @TheBrooklynWay the thing here is the forum is linked by a major retailer with the simplest/best web address (cigar.com). We get spammed all the time. Everyone and their brother joins, makes a post promoting their business/product/website, and that’s it. Never to be heard from again. We are always looking to expand the community here so if you are serious then stick around. Welcome to the group @TheBrooklynWay I tried one of those a few weeks or so ago. Didn’t enjoy it and wouldn’t be a rebuy for me. Thank you Bob, I appreciate that. 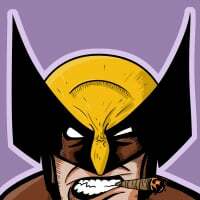 I mostly do facebook groups in recent years, but I have been on Cigarbums & Puff. Have any of you guys here every met in person? I will be going through the threads. Where do you guys smoke? In your home or lounge? I've been working on a cigar room in my home. I love B&M's & lounges but there's nothing like being able to light one up without having to drive too far to a lounge. Thank you Willy. Glad to chat with you. I completely understand. I'm not here to sell anything, I have zero products lol. 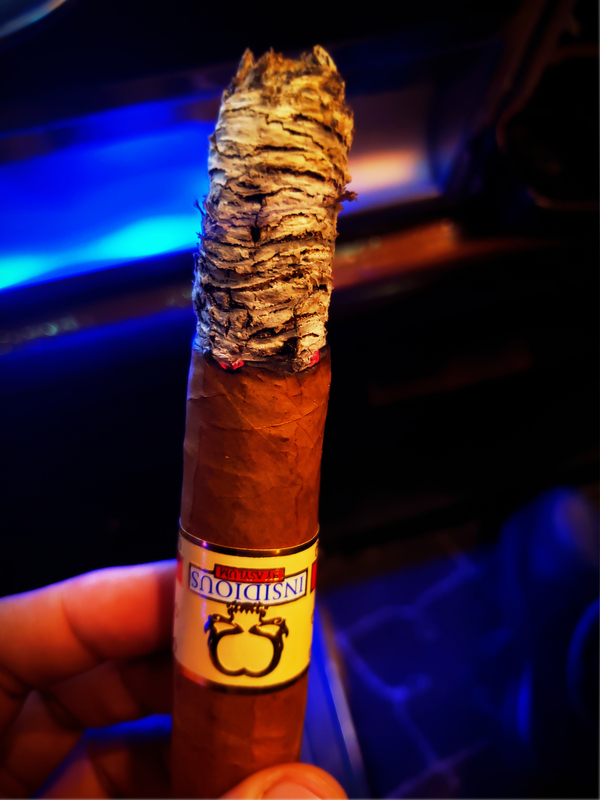 I just like to chat about cigars, do reviews of what I smoke, an network with fellow B&SOTL. I will be here, at least to talk about what I am smoking or thinking about smoking. This was the first time I had one of these. I have seen the line around for some years but always felt they were funny or gimmicky because every time I seen someone smoking one, I believe it was that 80 ring gauge one. Anyway, I see they have different sizes. This one was ok to me, nothing special. 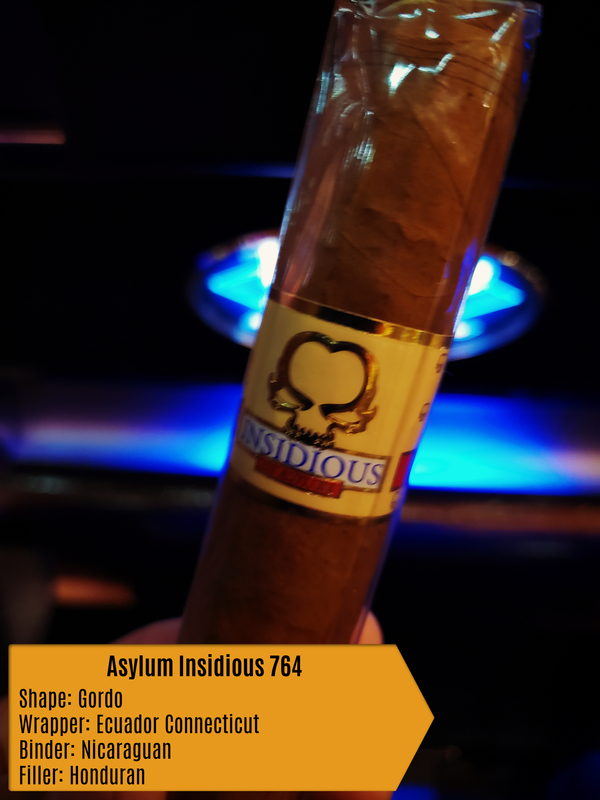 A few people have recommended others in the line, and I did buy another (it's in my humidor, name slips me at the moment), but I will light it up soon. I'm with you on this stick, I wouldn't buy this again, but it is something I would tell someone that doesn't like strength, or someone starting to buy (without telling them to go flavored). We just had a meet up in TN last month and there's one in WI in June, much fun. I do most of my cigar smoking in back on the man patio, luckily the mild weather here makes this possible almost year round. Here up north it's either too hot or too cold...lol. We have perfect weather for an out door smoke for a very short time; that's the reason for my build (not to mention I want to get into youtube reviews & interviews etc) so, I wanted a "lounge" to do that in when I'm not traveling to a B&M. The vHerf sounds cool, right up my alley. Maybe we can do that some day soon. I will add those to my list to order. I love to get mail from CI and Cigarbid. I would love to see some of the lounges from the members, are they still up? I would be happy to show you guys some photos of my progress, should I put them in here or make a new thread? I'm sorry, I didn't ask, where are you guys from? I'm from Brooklyn NYC. I currently reside in NJ, but work in NYC. The Brooklyn Way lounge (my home) is in NJ. You aren't the only one...lol. I was sweating when I logged back in and seen you guys (rightfully) thrashing me. I should have introduced myself. I actually looked for a "new guy" thread to say hello, but didn't see one, so I posted my review in where I thought it belonged. I know how it looked, but I'm glad we could get it straighten out. Hey guys, I started a thread with the photos for you to see. Yall have a good day. Talk to you soon. I have an upstairs bedroom that has become my lounge. But it's only a lounge because it's a room that I smoke in and has cigar box lids on the wall behind me (the guys on Vherf took issue w/ my blank wall they had to stare at). There's a fan that goes in the window before smoking and comes out after, a space heater for the winter, but no a/c for the summer. I've often wanted to make it an official lounge (my words, not yours) by installing a permanent fan in the ceiling and some a/c, but I hesitate because my cigar-smoking days could be numbered and don't want to negatively affect the resale of my house - might be flawed thinking, but that's how I think (for now). All of our cigar smoking days are numbered, aren't they? Might as well enjoy them while you have them. WARNING: The above post may contain thoughts or ideas known to the State of Caliphornia to cause seething rage, confusion, distemper, nausea, perspiration, sphincter release, or cranial implosion to persons who implicitly trust only one news source, or find themselves at either the left or right political extreme. Proceed at your own risk.